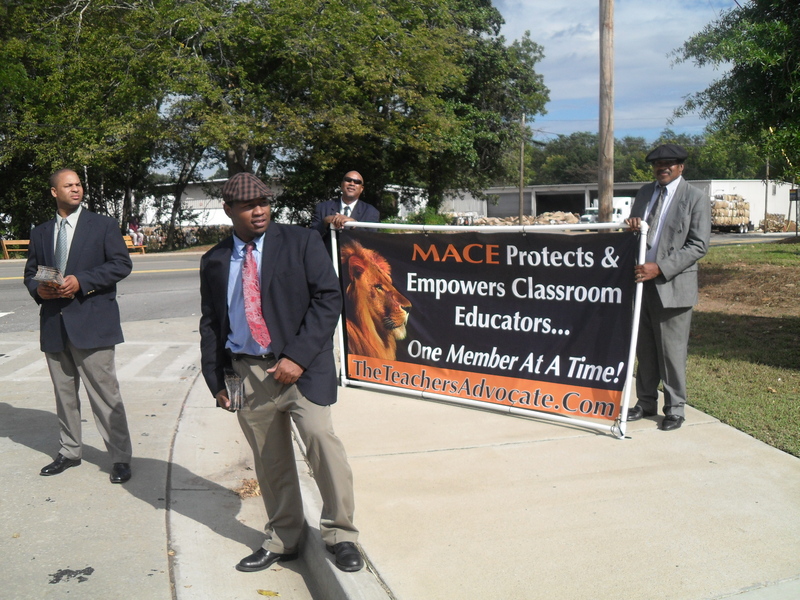 MACE’s Teacher Bill of Rights is Needed Throughout the State, Especially in Places Like Elbert County, McDuffie County, Murray County, Hart County, Fulton County, Clayton County (We Hear You, Lovejoy! ), Atlanta City, DeKalb County, and Many Other Locations! 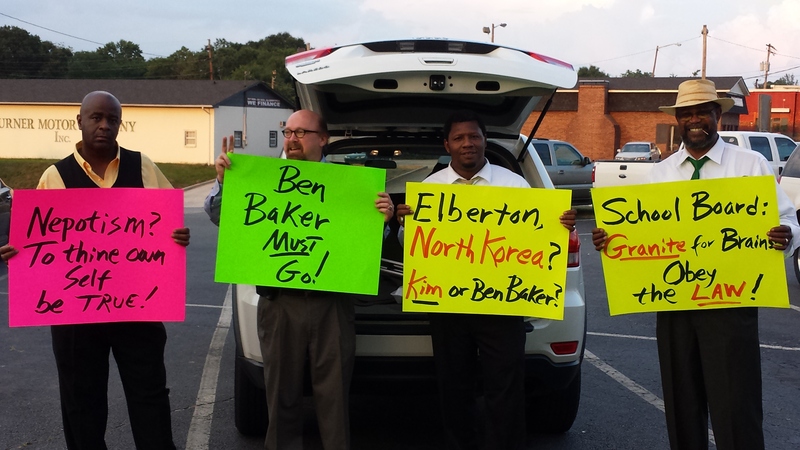 | Georgia Teachers Speak Out! 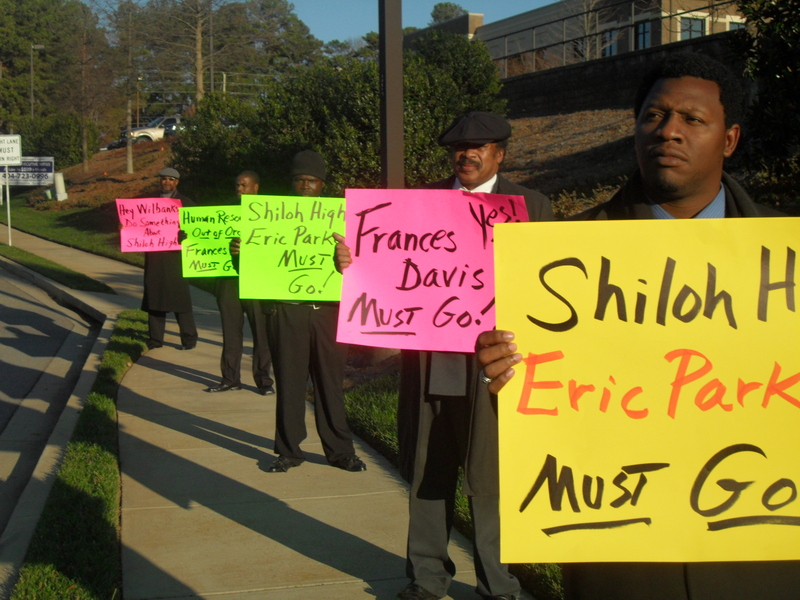 ← More to Come on the Growing Fiasco of the Mychele Rhodes Administration in McDuffie County! MACE’s Teacher Bill of Rights is Needed Throughout the State, Especially in Places Like Elbert County, McDuffie County, Murray County, Hart County, Fulton County, Clayton County (We Hear You, Lovejoy! ), Atlanta City, DeKalb County, and Many Other Locations! Note: When serving on the Clayton County (Georgia) Board of Education, Norreese Haynes proposed and secured a unanimous vote for this Teacher Bill of Rights. 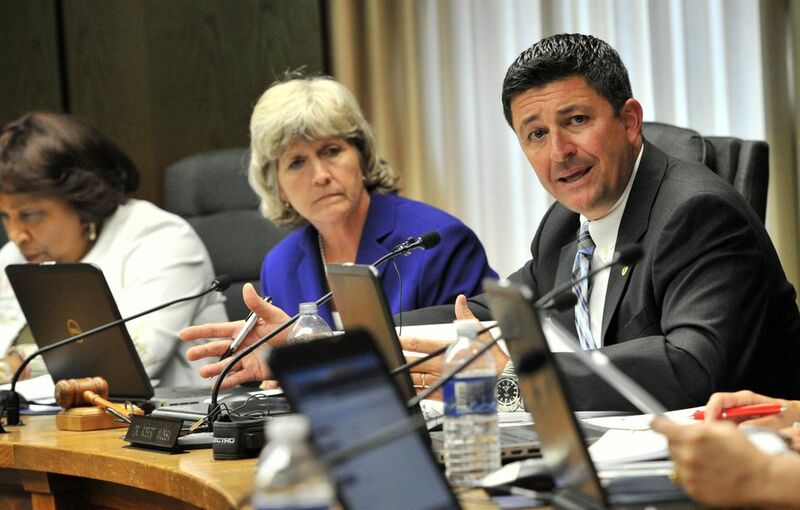 But, today, the current superintendent and school board just ignore this policy which garnered much media attention when it was initially passed. (Has this Teacher Bill of Rights been mysteriously set aside?) Each school board in non-collective bargaining states should pass such a policy and actually abide by it. Elbert County (with Chairman Ben Baker), McDuffie County (with Superintendent Mychele Rhodes), Hart County (with Superintendent Jerry Bell), Murray County (with Superintendent Vickie Reed), Muscogee County (with Superintendent David Lewis), Fulton County (with Superintendent Robert Avossa), Lovejoy High School (Clayton County), and many other locations in Georgia could use a good dose of this Teacher Bill of Rights. Representative Darryl Jordan in two different years dropped a bill for this Teacher Bill of Rights in the hopper in the Georgia General Assembly. (Representative Jordan was a MACE Member from MACE’s first week of inception in 1995 and remained a loyal MACE Member until his recent retirement as a school teacher. MACE has two other MACE Members in the General Assembly, one still active as a teacher who serves in the State House, the Honorable Sandra Givens Scott, and the other is a retired teacher in the State Senator, the Honorable Michael Rhett.) Here is a copy of MACE’s Teacher Bill of Rights. Where not inconsistent with Georgia law, federal laws and regulations (including IDEA 2004 and Section 504 of the Rehabilitation Act), or State Board Rules, the Board endorses the following rights for each full-time teacher serving in Clayton County Public Schools. (8) No teacher shall be the object of administrative favoritism nor shall the teacher be treated capriciously or arbitrarily. No teacher shall be exposed to unwarranted embarrassment. (10) The teacher of the year at each school shall be nominated and selected solely by the anonymous votes of the teachers at the school. 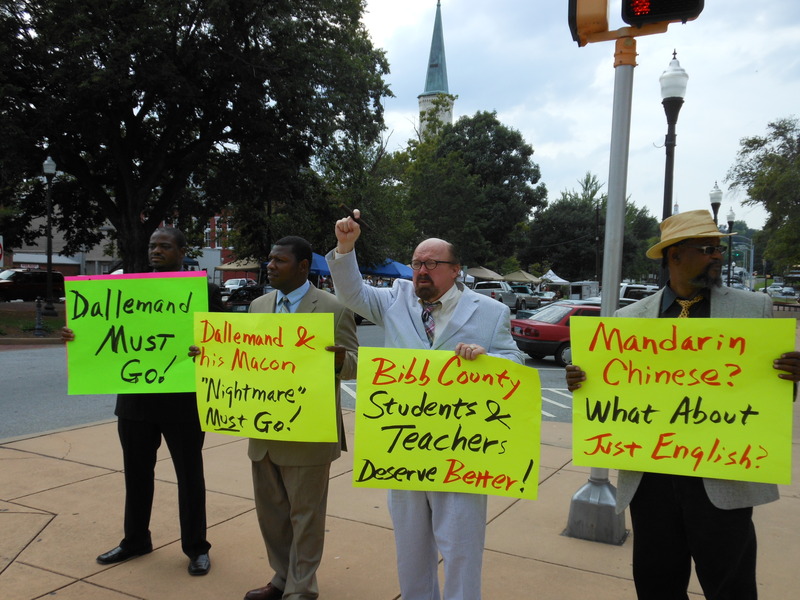 7 Responses to MACE’s Teacher Bill of Rights is Needed Throughout the State, Especially in Places Like Elbert County, McDuffie County, Murray County, Hart County, Fulton County, Clayton County (We Hear You, Lovejoy! ), Atlanta City, DeKalb County, and Many Other Locations! Thank you for posting these Bill of Rights. As teachers, we need to know what our rights are. This Teacher Bill of Rights was proposed by Norreese Haynes when he was on the Clayton County Board of Education and the school board passed this Teacher Bill of Rights unanimously. Our question: Has this Teacher of Bill of Rights mysteriously and surreptitiously disappeared? We will be addressing this matter soon before the school board. These rights are, of course, not universal for teachers, but they should be. Sounds great. Your work is truly appreciated. Frustrated LHS Teacher, I accidently overlooked your comments. I am sorry. Thanks for your kind word. #5 and #9 happened to me!! Another victim of the Murray County School System!